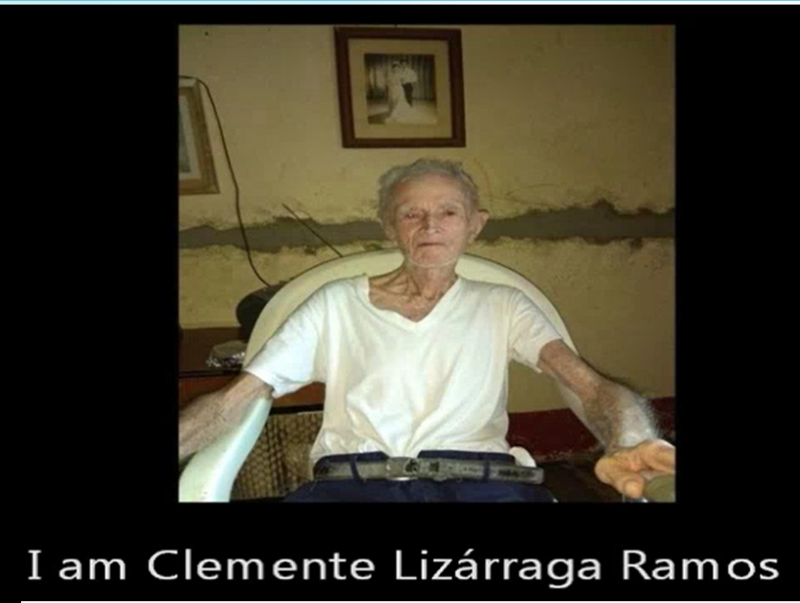 Clemente is 97 years old and recounts his migration experience in the United States, during the 1950s, right around the time of the Bracero Program. He crossed “wet”, worked in agricultural activities, but also cleaned pine trunks for light, and was stopped three times in San Clemente, California. He is grateful because in the United States, they treated him very well.